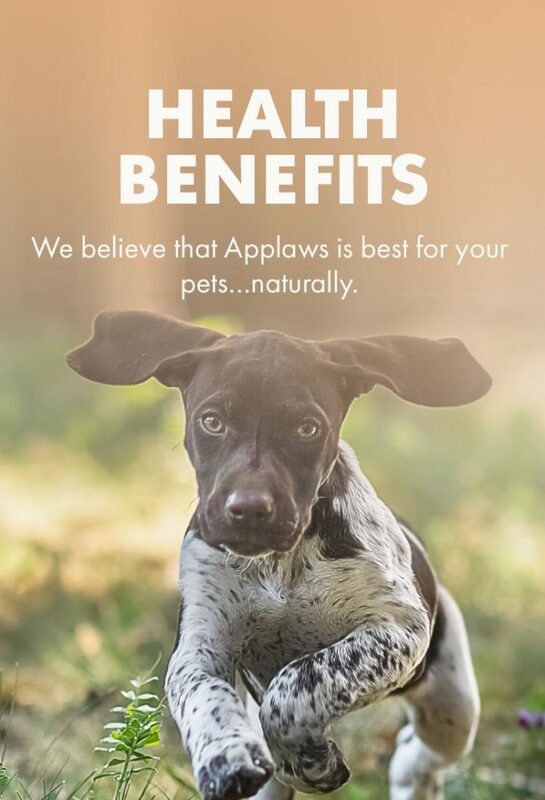 We believe that Applaws is best for your pet’s…naturally. 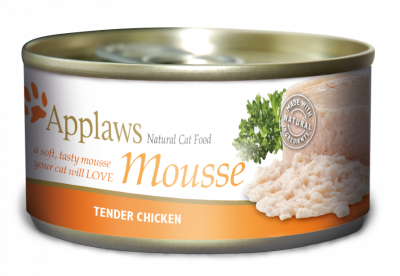 Applaws tin, pot or pouch that is made with chicken will only ever contain Chicken Breast meat. It’s not a flavouring or “animal derivative” – it’s the same prime cut of human grade meat that you would enjoy. 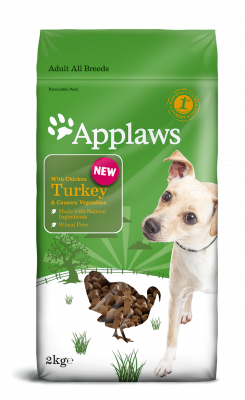 This focus on recognisable ingredients means that Applaws offers a great natural source of vitamins, minerals and essential amino acids like taurine and arginine or fatty acids like omega 3 and 6 (which crucially cats must source from their diet). 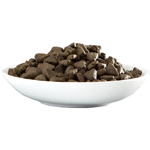 Applaws wet foods are highly palatable and are a great addition to a dry food diet and can supplement your pet’s current wet food diet. Applaws tins, pots and pouches are made from human grade proteins. These prime cuts of meat are formed from muscle tissue. 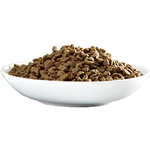 There are two essential amino acids that cats & dogs have to ingest from their diet. Applaws tins, pots and pouches are made from human grade proteins. These prime cuts of meat are formed from muscle tissue. Muscle fibres are high in natural taurine and arginine. 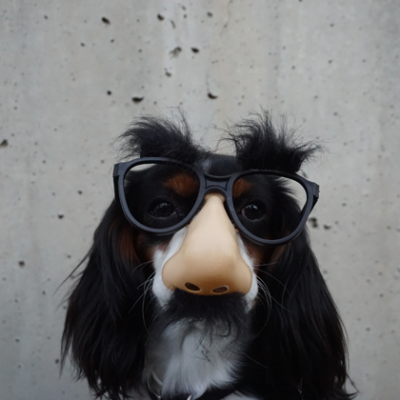 They are two of the essential amino acids that cats and dogs have to ingest from their diet. They can’t synthesize taurine and arginine themselves. Chicken breast & fish fillets provide natural sources of Omega fatty acids. Omega 3 can help to support good health in your pet. Chicken breast and fish fillets (like tuna, mackerel, sardine and salmon) also provide natural sources of Omega fatty acids. Omega 3 for example contains EPA (Eicosapentaenoic acid) & DHA (Docosahexaenoic acid) which can help to support good health in cats of all ages and particularly important for kittens (and pregnant cats). DHA constitutes one of the ‘building blocks’ of the brain, forming about 8% of the brain by weight. Applaws compares to 5 star restaurant food. If that isnt the truth!